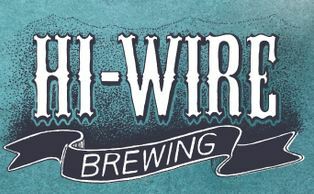 Hi-Wire will be launching Memphis with their entire portfolio, including year-round, seasonal, and specialty offerings. 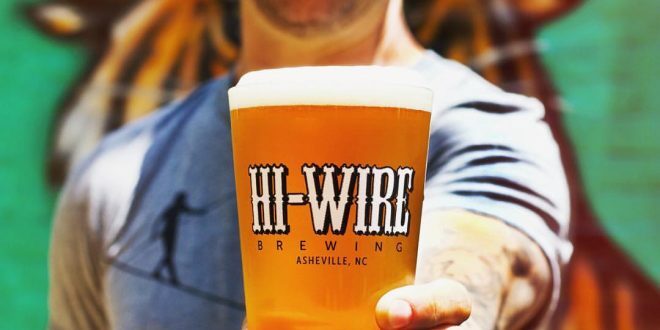 For distribution, Hi-Wire has partnered with Athens Distributing, a family-run company dedicated to building relationships and connecting with people throughout the community. Previous Is Your Social Security Card Missing?